Well I’m sorry to burst the bubble, but nutrition is not that straight forward. There is no right and wrong answer when it comes to food and there are no magic foods that help you lose weight. If you want to lose weight then it is a slow and steady process I'm afraid! With the amount of research being carried out constantly in the world, it means that nutrition is constantly changing mainly due to the modern technology which is now being used. Macronutrients are split into three categories – Carbohydrates, Fats and Protein. Micronutrients are the vitamins and minerals that are vital for the human body to work effectively and are not made within the body, therefore they must be consumed through the diet. Carbs have always been the victim when it comes to diet culture. 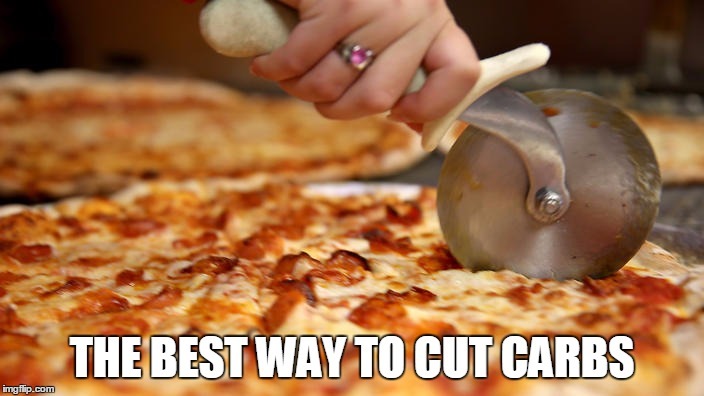 "Cut carbs to lose weight"
But this just isn't the case. 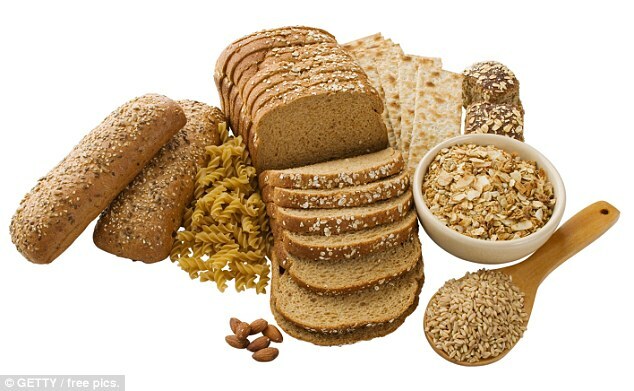 Carbohydrates are a vital part of the diet as they are the largest source of energy. This is because most of the carbs get broken down into glucose which, in turn, is used for energy. The excess glucose that is not used as energy, is then stored in the fat stores of the body to then be used when necessary. There are only a small number of people that should be cutting down carbs, and these are people that are insulin resistant, for example type 2 diabetes. However, every case is different so make sure you have the support and advice from the doctor. Fat isn't the devil either. However, there are different types of fat and they are categorised due to the different structures of them. These derive from mainly animal sources and are stable when they are cooked at high temperatures. However, they are linked to heart disease when they are consumed on a regular basis, so a reduction is this is advised. Unsaturated fats are sub categorised into polyunsaturated and monounsaturated fats. Polyunsaturated fats are the main sources of omega 3 and 6 in the diet. They have also been linked to inflammation in the joints, depression and other health disorders. Monounsaturated fats are mainly liquid forms and are generally stable when they are heated. These have a link to diabetes and heart disease and can reduce the risk of these. These are the ones that you should avoid. The structural compound of the fat has been processed so much that they are unnatural. 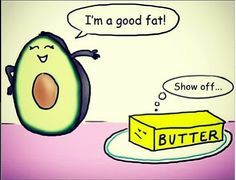 Trans fats are primailiry found in processed foods such as junk food and the government has worked so hard to get companies to cut down or eliminate their trans fat usage, because they are linked with high cholesterol levels, obesity, inflammation etc. Protein is an essential part of the diet. Every cell in your body contains some level of protein. Amino acids are the broken down protein after they have been consumed and they can be further broken down into 9 essential amino acids. Our body cannot produce these so they must be consumed in the diet. You can get some proteins that are complete and contain all of the amino acids, including dairy products, quinoa, soya, fish, eggs and meat. Incomplete proteins do not contain all 9 essential amino acids, but this does not mean that they should not be consumed. They should just be eaten with other proteins to ensure you get all essential proteins. 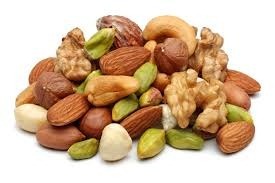 For example, Nuts and seeds, vegetables, legumes.